Bob Nonini made the comment Monday during a candidate forum in Moscow, Idaho. 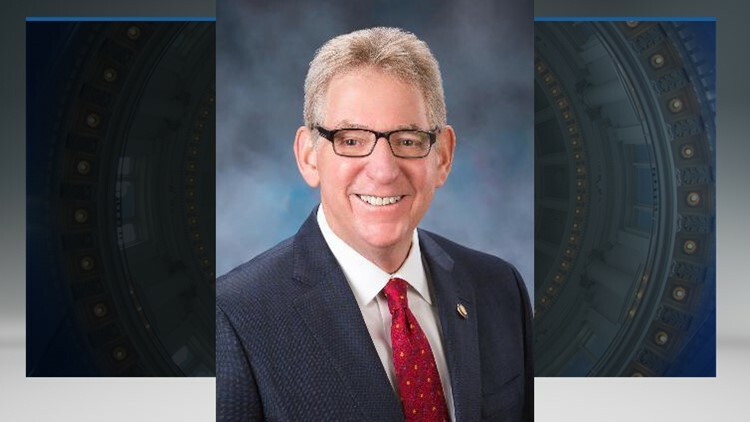 BOISE - Republican lieutenant governor candidate Bob Nonini says women who get an abortion should be punished if it is ever criminalized in Idaho, adding that the punishment should include the death penalty. Nonini's comment came during a Monday candidate forum in Moscow hosted by conservative Christian podcast CrossPolitic. Pressed by moderators on the nature of the punishment, Nonini nodded when asked if he supported the death penalty as a possible punishment for abortion. Nonini - a three-term state senator from Coeur d'Alene - was joined by two of his challengers during Monday's forum: GOP businesswoman Janice McGeachin and former Idaho Republican Party Chairman Steve Yates. Both McGeachin and Yates agreed with Nonini abortion is murder, but stopped short of supporting charging women with first-degree murder if they have an abortion.